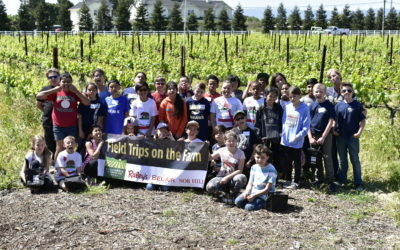 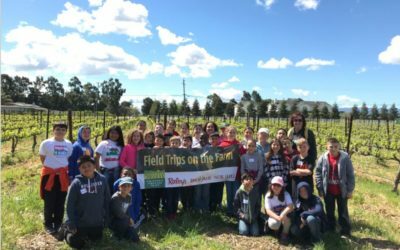 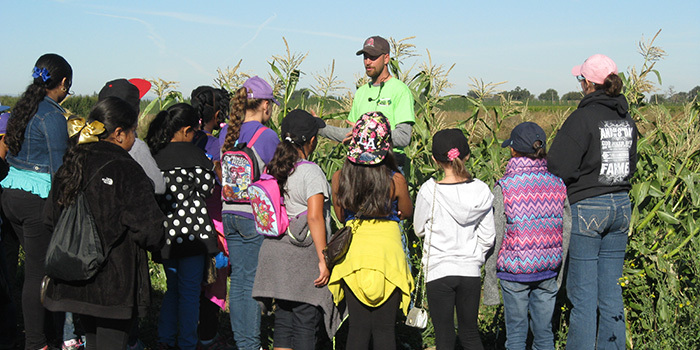 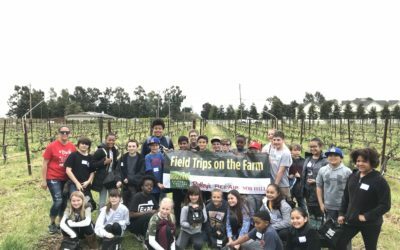 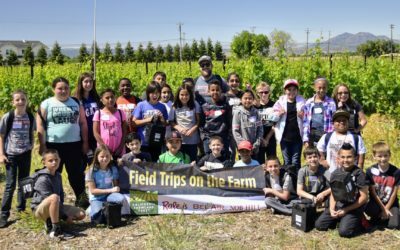 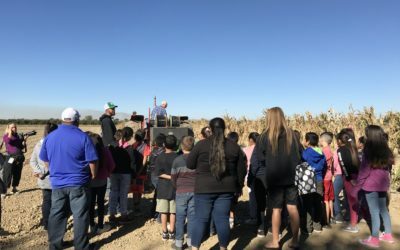 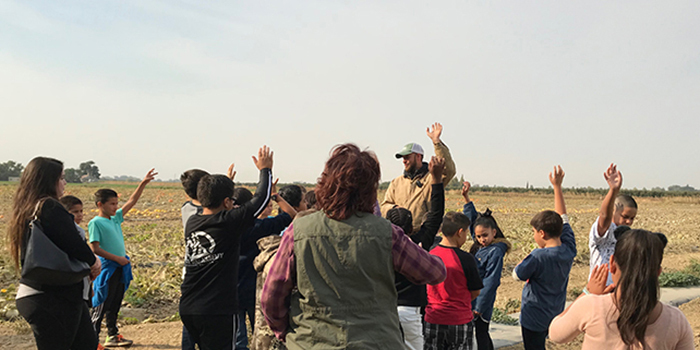 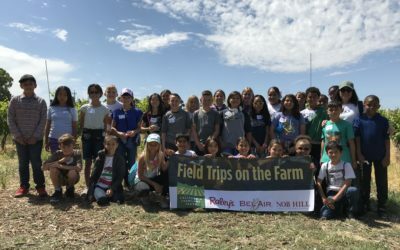 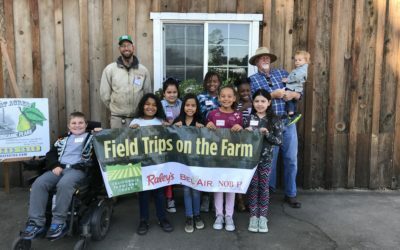 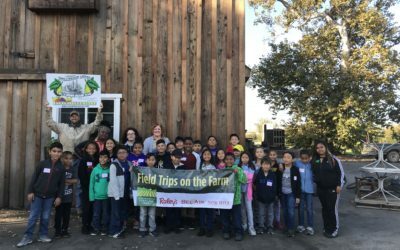 The California Farmland Trust is proud to host Raley’s Field Trips on the Farm, where students get a hands-on learning opportunity. 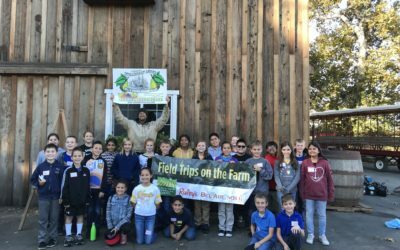 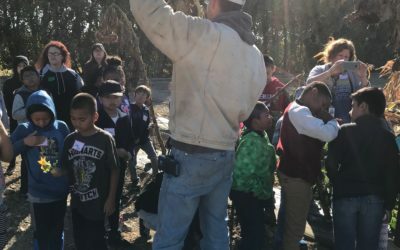 With funding from Raley’s Family of Fine Stores, we are able to take several classrooms of fourth – sixth graders onto working farms each year. 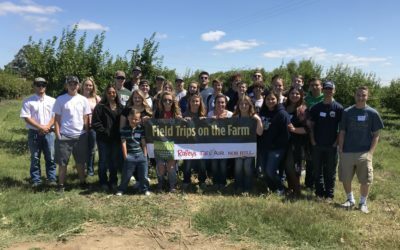 Read more about the trips below, or scroll down to submit an inquiry if you’d like to take your class on a real field trip.